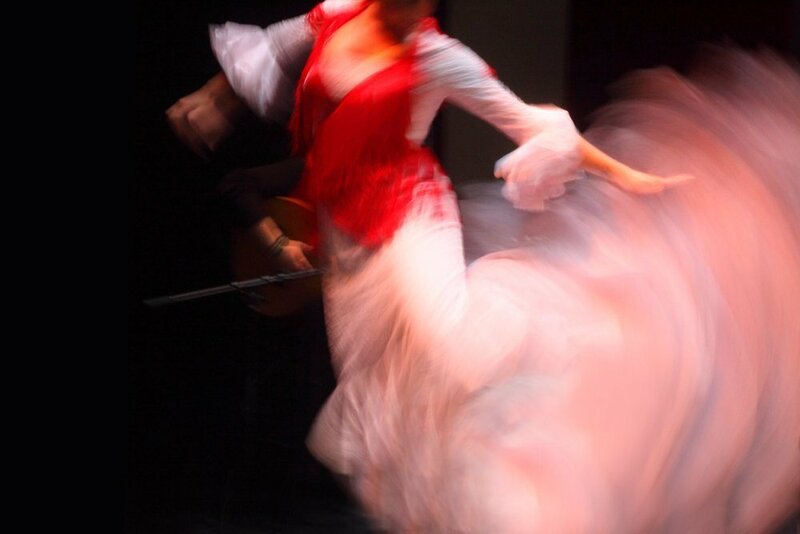 Sherry wine, flamenco, music, lively atmosphere and the most magnificent horses are the protagonists at Jerez’s most emblematic fiesta. Even though the Sherry Festival and the Flamenco Festival are both famous events, there is no doubt about the celebration taking the prime spot in Jerez de la Frontera, and it is the Festival of the Horse. Even when it does not broadcast itself the way Seville or Granada do, Jerez is Andalusia. Jerez is also the capital of Andalusian horse culture and perhaps the best place in all of Spain to interact with these fabulous animals. Finally, this city is also part of a triangle of generous land where the vine has reigned from time immemorial. Some of the world’s most unique wines are produced here. If you are contemplating travelling in Spain during the next days, a stop at Jerez de la Frontera can quickly become one of the highlights of your journey. The Horse Fair, which will take place this year from May 5th until the 12th, has been selected as one of the best parties and celebrations in the country during the 2018 spring season. Held in the Gonzalo Hontoria Fairgrounds, the Jerez Fair is famous for its pure bread Andalusian horses, the most delicate local sherry and of course, a chance to see flamenco or sevillanas (a type of folk music and dance from Seville) in the casetas – the traditional Spanish equivalent of a marquee. Alfonso X, the Wise and after the conquest of Jerez in 1264, gives Jerez the faculty to hold two annual fair, one in April and the other in September. These fairs with a marked objective of promoting economic activities seek to develop trade, free of taxes, of mainly agricultural and livestock goods and involved merchants from Flanders or England attracted by wine or horse. The fact Although this did not stop the festive and popular character attending troubadours and actors, taking place shows, tournaments, fights and horse races. The fairs in Jerez were held throughout its history in different locations. 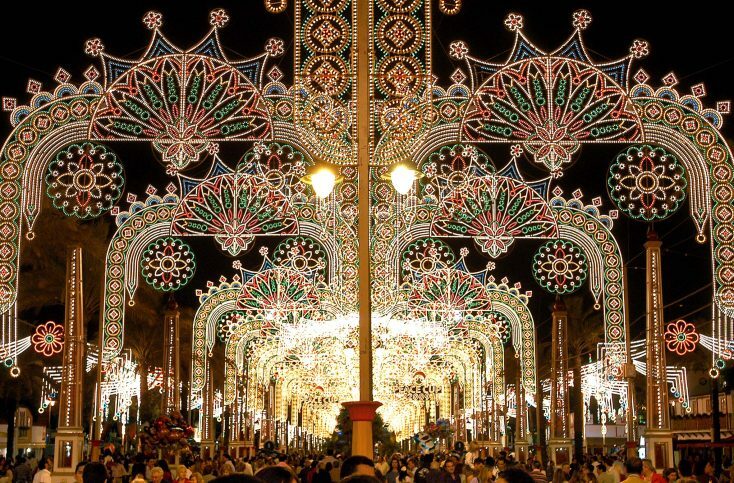 In the 13th and 14th centuries, it was the old Feria street that acted as the venue to the festivity. The Plaza del Arenal and the Alcázar suburb were used around the 18th century. Finally, on February 3, 1888, a significant date for the Feria de Jerez, the celebrations were moved to the Era Morales or Parque González Hontoria, the great enclosure that since 1903 continues to host the Jerez spring fair. It was 1955 when the Domecq Sherry family thought of a festival to celebrate the notable place and influence that the horse had in the city of Jerez and their people. In the past, gipsies would come to the Jerez fairs with their performing horses to entertain the participants. Today, Jerez’s Feria del Caballo attracts thousands of visitors from around the world, drawn by a fascinating variety of events. Superb displays of horsemanship in all its forms take centre stage. Here you will witness doma vaquero and doma classica – cowboy and classical dressage, riding competitions, polo and fabulous displays of carriage driving. Flamenco displays, bullfights, a fun fair and well over 200 casetas, where you can enjoy lots of good food and, of course, many glasses of sherry, complete the atmosphere in the fair. And with this year’s inauguration only hours away, and as the locals would say – “¡Ya huele a feria!” (it smells like the fair already). So whether you decide to drink classic fino or famous ‘rebujito’ (fino mixed with lemonade or Sprite), get ready for a Spanish celebration with an authentic taste of Andalusia. 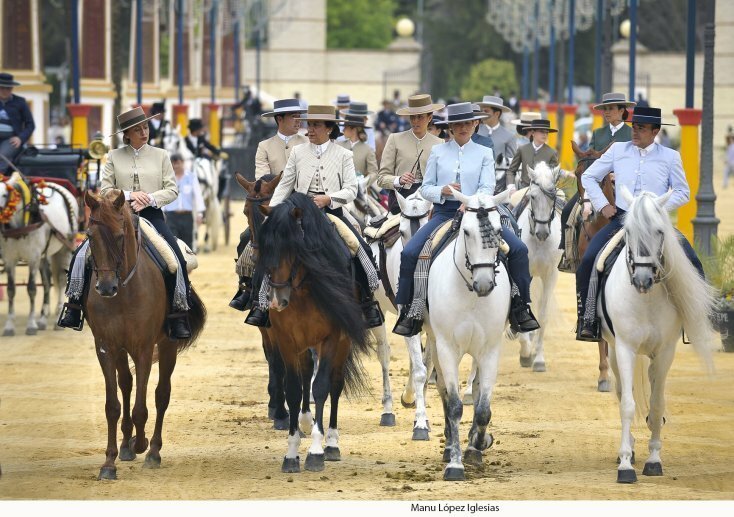 Finally, and whether you decide to discover Jerez during the fair or at a different time, don’t forget to visit The Royal Andalusian School of Equestrian Art Foundation. The school is known all over the world for its show “How the Andalusian Horses Dance“, a unique exhibition of equestrian art that is bound to inspire enduring memories among visitors of all ages. The Festival of the Horse takes the prime spot of all ‘fiestas‘ in Jerez!